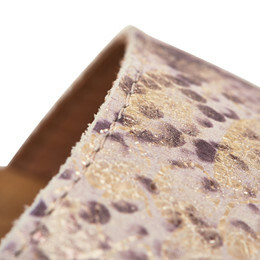 When you buy a Sanita Yael Flex sandal, you will get a sandal made in the best quality of the market. 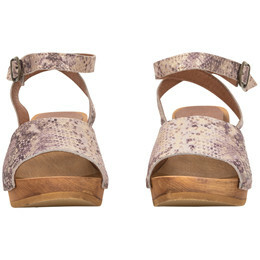 This sandal is made of rosegold metallica snakeskin leather with an adjustable heelstrap. 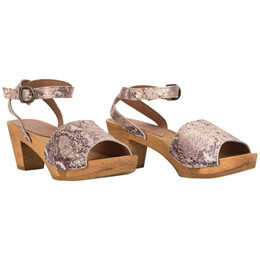 This style is made with a light sole of lime tree with a flexible wedge for a better comfort.